We are one of only 95 schools in the country to offer a Master of Architecture, and we have a track for everyone to earn their degree, regardless of where they’ve started. 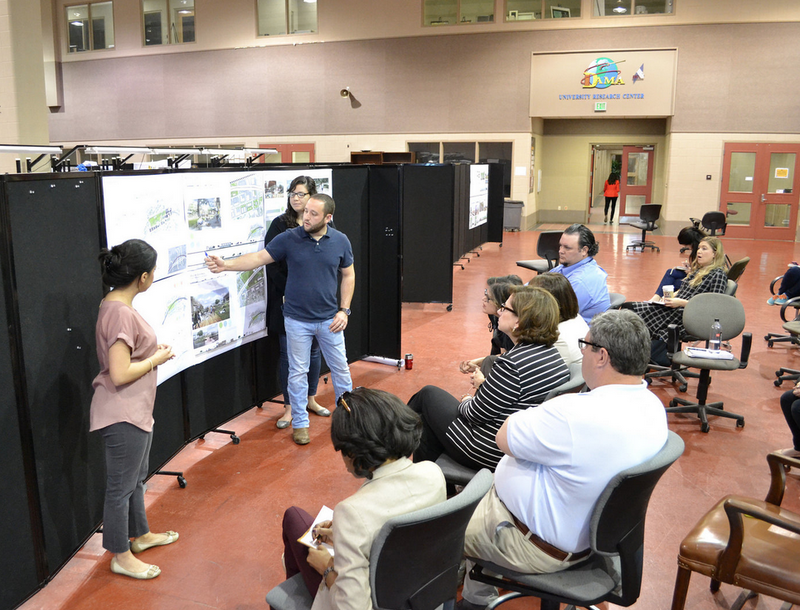 At UL Lafayette, you can earn your Master of Architecture, even if you do not have an undergraduate degree in architectural studies or a related area. This option for your Master of Architecture is available if you have an undergraduate degree in a discipline other than architecture or a related field. Students who choose to pursue their Master of Architecture with this option have earned their undergraduate degrees in history, English, the arts, anthropology, and a range of other disciplines. A condition of admission with advanced standing in the architecture program is documentation to verify you've completed the National Architectural Accreditation Board (NAAB) Student Performance Criteria (SPC) in prior coursework at your undergraduate institution. This requirement is now a condition of accreditation for all NAAB-accredited architecture programs. As long as you are qualified and admitted to the program, you will receive 15 credits of advanced standing. To earn your Master of Architecture with a degree in another field, you must complete a minimum of 87 credit hours, which will be determined by the graduate coordinator. After your undergraduate transcript is evaluated, the graduate coordinator may require that you take preparatory or undergraduate coursework to meet specific course prerequisites to ensure the student performance criteria have been completed for the Master of Architecture degree.